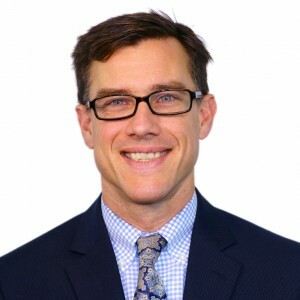 Dr. Thomas Franklin is the medical director of The Retreat at Sheppard Pratt, an international center for the comprehensive evaluation and treatment of psychiatric, psychological, and substance use disorders. He is a graduate of the University of Virginia School of Medicine, and completed his advanced training in psychiatry at the University of South Carolina School of Medicine. He is also a graduate of the Johns Hopkins Carey School of Business and the Washington Baltimore Center for Psychoanalysis. 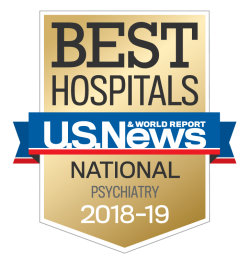 Dr. Franklin is board certified in general psychiatry and addiction medicine. He has written and lectured on organizational advocacy, substance use disorders and personality, as well as the use of psychoanalysis in the context of other treatments. Dr. Franklin has been quoted widely in various publications, particularly in the areas of mental health stigma, substance use disorders, and the effects of social media on psychology. He is a member of the Group for the Advancement of Psychiatry’s Psychotherapy Committee and the American College of Psychiatrists. Franklin TN, Mouratidis M. (2015). Multimodal psychoanalytic and dialectical behavioral approaches: a case study. Psychodynamic Psychiatry, 43(2):277-90.